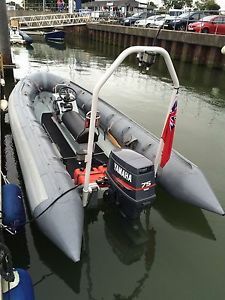 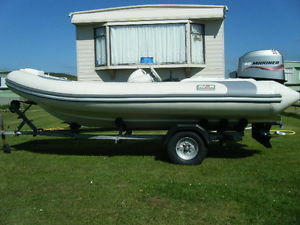 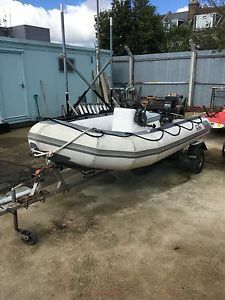 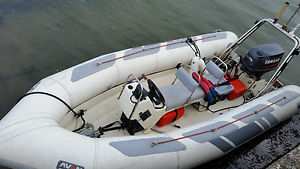 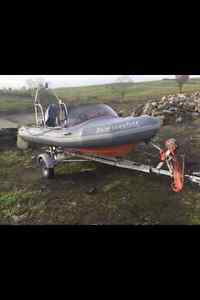 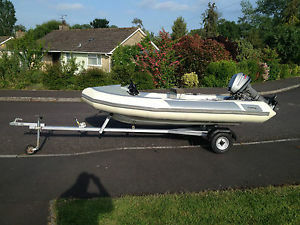 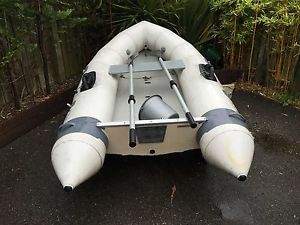 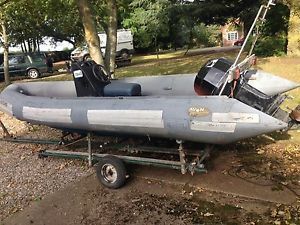 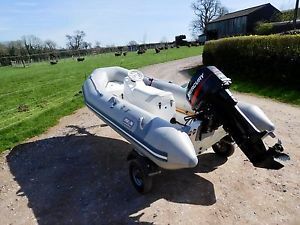 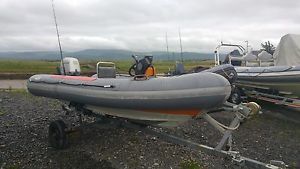 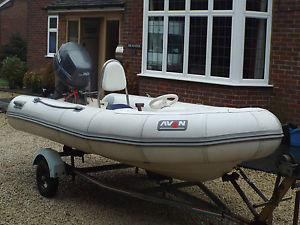 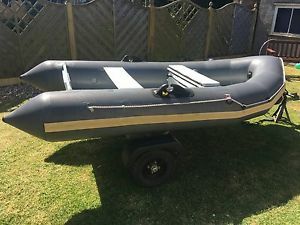 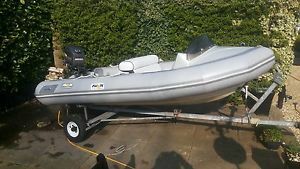 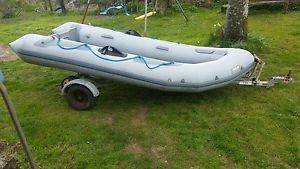 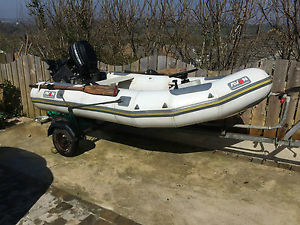 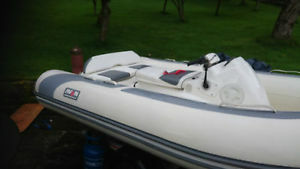 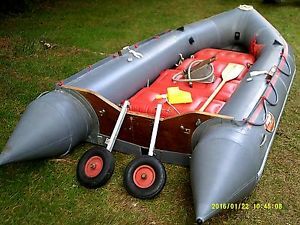 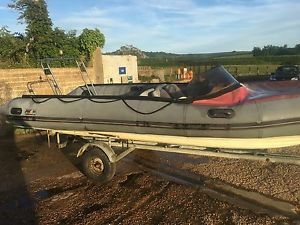 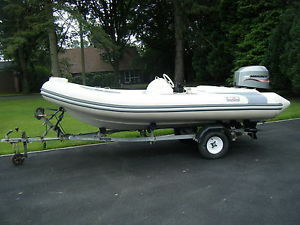 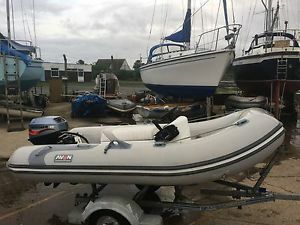 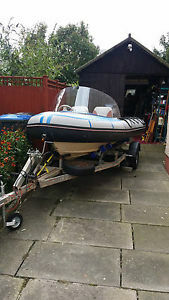 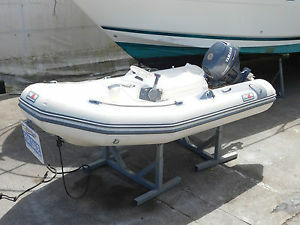 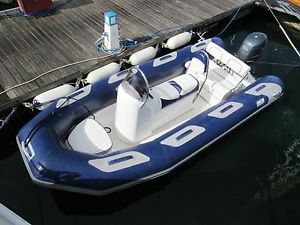 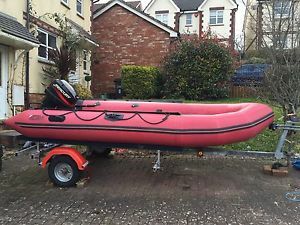 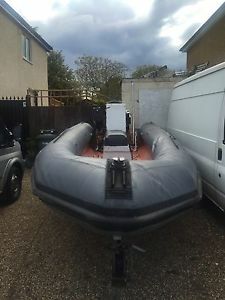 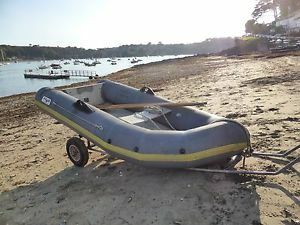 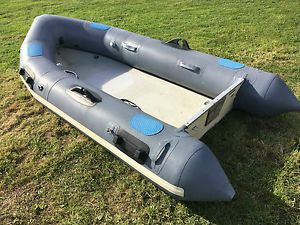 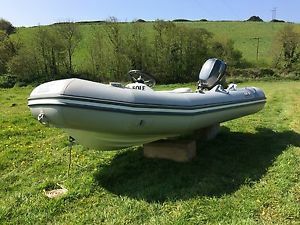 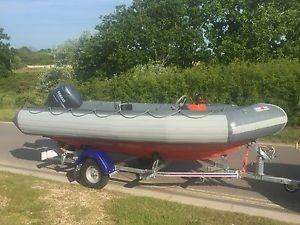 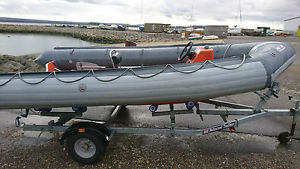 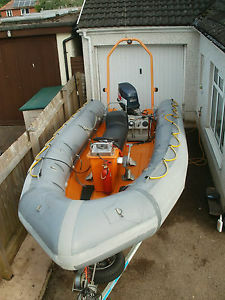 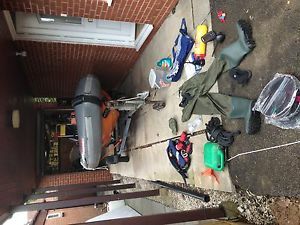 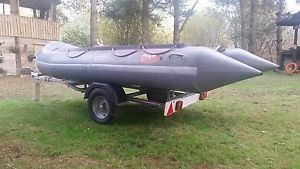 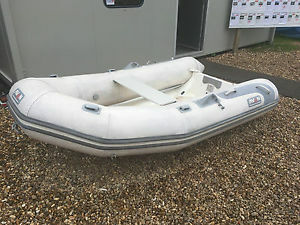 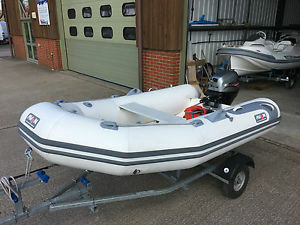 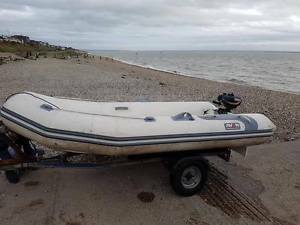 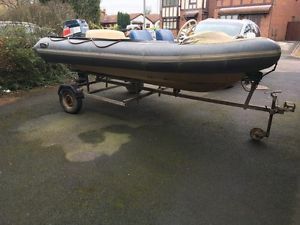 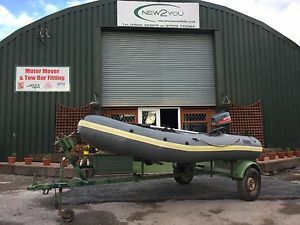 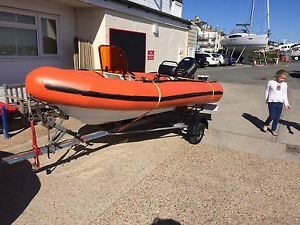 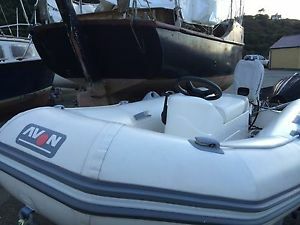 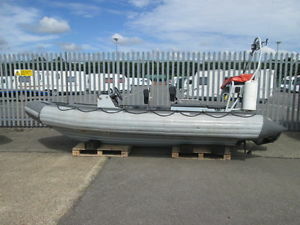 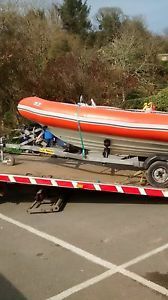 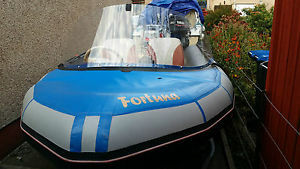 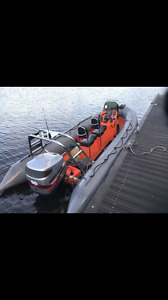 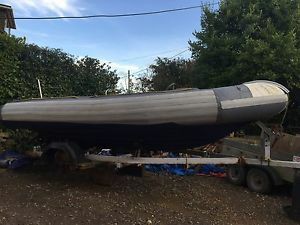 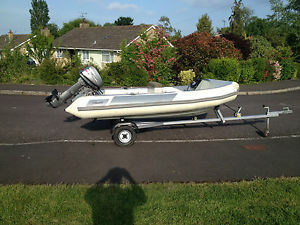 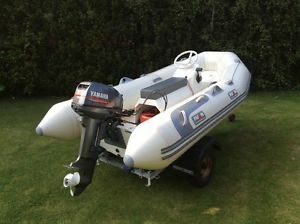 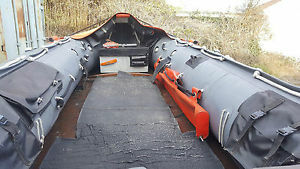 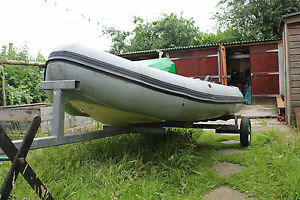 Avon RIB Searider 4.7 metre,65 HP Suzuki engine and trailer. 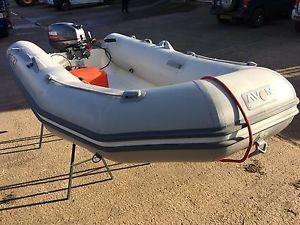 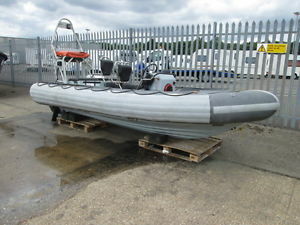 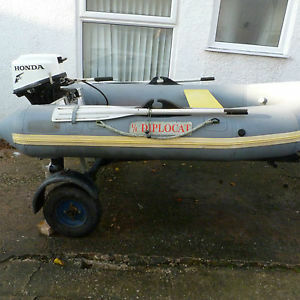 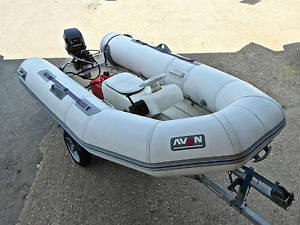 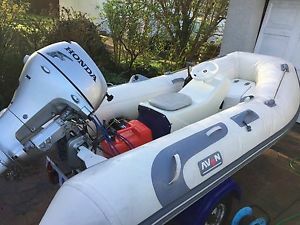 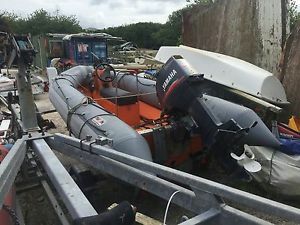 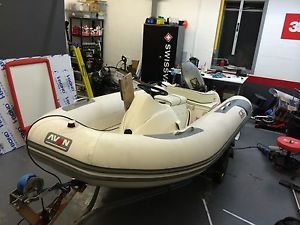 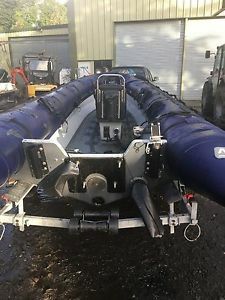 avon searider 4.7m 45hp honda 02-03 ready to go! 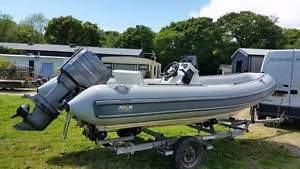 super setup.